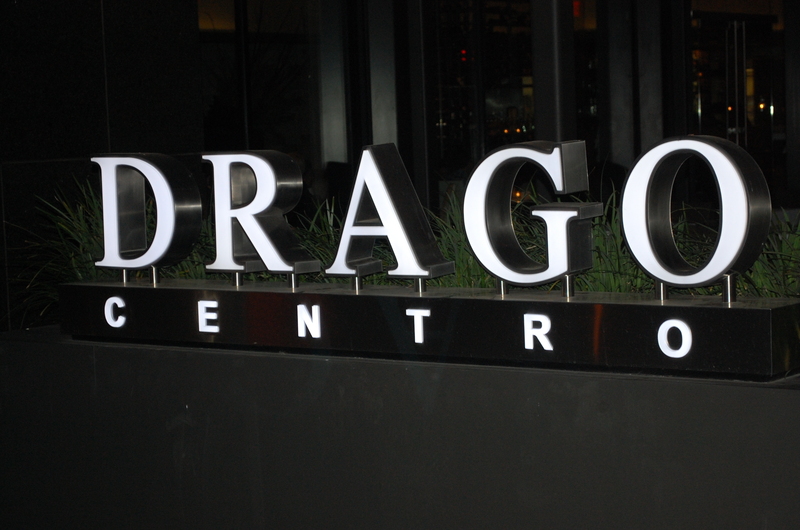 Dining at Drago Centro is a sophisticated affair. Executive Chef Celestino Drago and Chef di Cucina, Ian Gresik, prepare a creative array of authentic array of authentic Itialian dishes satisfying diners from Beverly Hills, Newport Beach, Pasadena, and downtown. After a $7 million trasnformation of a former Bank of America branch, Drago Centro was opened in 2008. “The Italians took over the bank, broke open the vault and turned it into a kitchen,” said owner/chef Celestino Drago, as he gave us a tour of his restaurant and kitchen. To read the full review, click here via DRAGO Centro. Courtesy of the Beverly Press/ Park LaBrea News. Published on June 16, 2011.